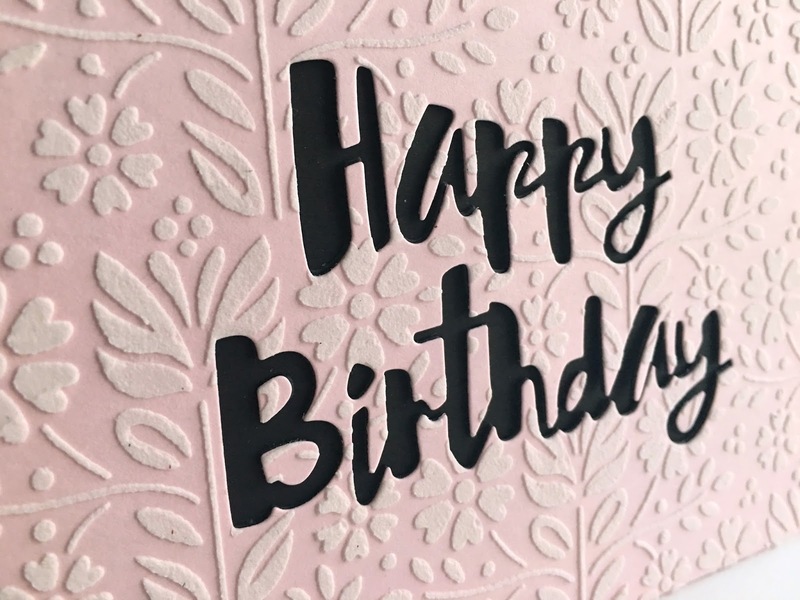 I'm in Haven: Negative Birthday...the Die Cut! 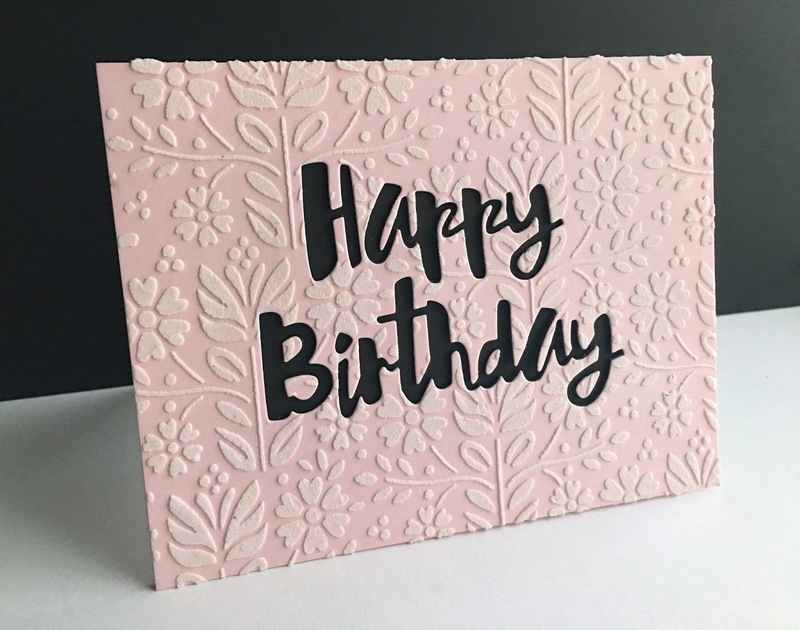 Your stenciled paste is gorgeous! I love that you used the negative for the sentiment so that the paste is the top layer! Beautiful, Lisa. I love the stencil and how you used it. Just wondering what cardstock you used for the pink panel. Hi Kirsten! 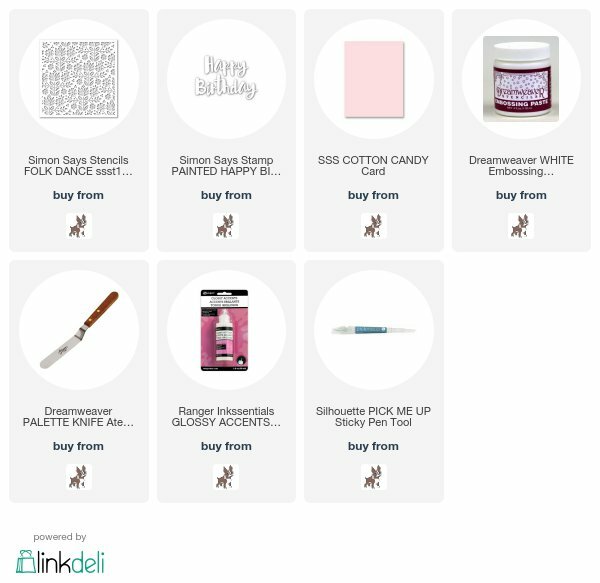 I have added a link to the cardstock:)! Sorry...I'm not used to putting the cardstock up, but will try to remember in the future! Hugs! Thank you, Lisa. It is such a beautiful pink, I had to ask. I find it hard to find a subtle pink. I appreciate the quick response. Streaming Heart Done Three Ways! 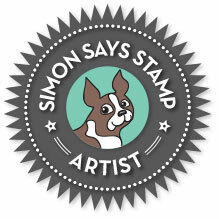 Simon Says Stamp Friends Blog Hop and Giveaway!